What are the differences between FPC and PCB? 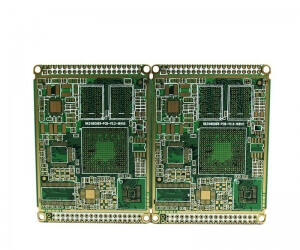 FPC (flexible circuit board) is a kind of PCB, also known as "soft plate". FPC is made of flexible substrates such as polyimide or polyester film and has the advantages of high density of wiring, light weight, thin thickness, bending, high flexibility, etc. 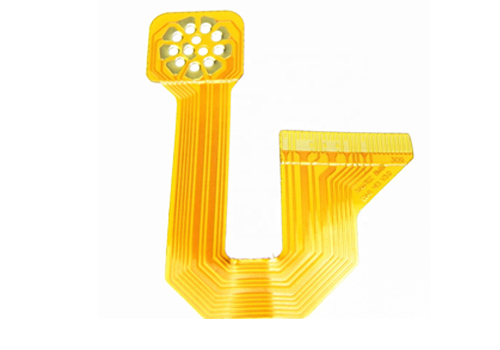 Can withstand millions of times of dynamic bending without damaging wires, according to the spatial layout requirements of arbitrary movement and expansion, achieve three-dimensional assembly, achieve the effect of integrated assembly and wire connection of components, It has advantages over other types of circuit boards. Emphasis is placed on the light weight and thin thickness of the flexible circuit board. Can effectively save product volume, easy connection battery, microphone, and press the key and become one. 4, technical level. In order to meet various requirements, FPC process must be upgraded, minimum aperture, minimum linewidth / linewidth must meet higher requirements. 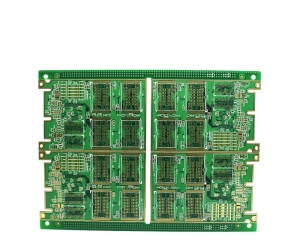 Printed Circuit Board (PCB (Printed Circuit Board),) is one of the most important parts of the electronics industry. Almost every electronic device, as small as an electronic watch, a calculator, a large computer, a communication electronic device, a military weapon system, as long as there are integrated circuits and other electronic components, for the electrical interconnection between them, the use of printed boards. 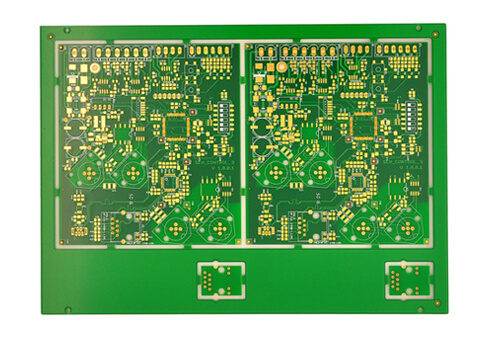 In the process of large-scale electronic product research, the most basic success factor is the design, documentation and manufacture of the PCB of the product. 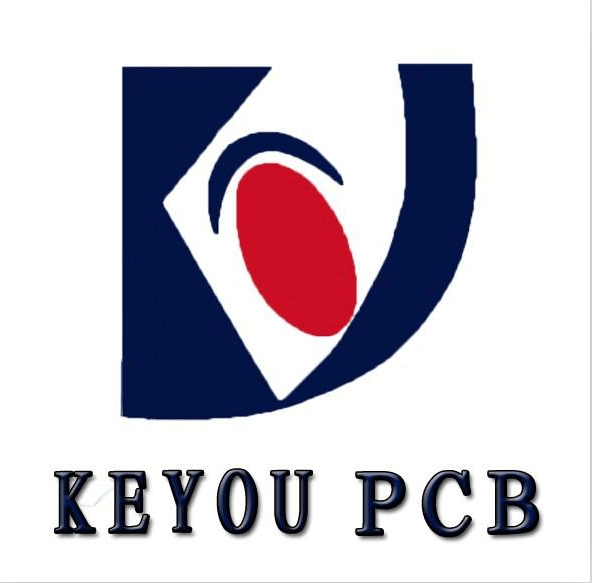 The quality of PCB design and manufacture has a direct impact on the quality and quality of the whole product. Ben, even leads to the success or failure of business competition. 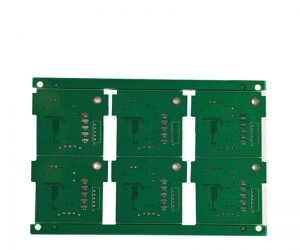 After the use of printed circuit board (PCB) in the electronic equipment of PCB, because of the consistency of the same PCB, the error of manual wiring is avoided, and the electronic components can be automatically inserted or mounted, the soldering tin, and the automatic detection can be realized. Ensure the quality of electronic equipment, improve labor productivity, reduce costs, and facilitate maintenance. 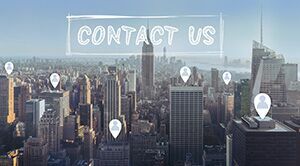 The latest report shows that flexible electronic technology will drive a trillion-scale market in the future. It is an opportunity for our country to stride for the leap-forward development of the electronics industry and can become a pillar industry of the country.